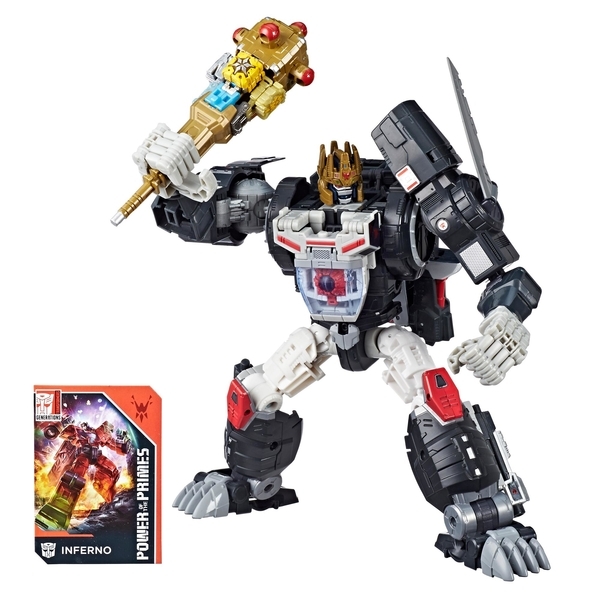 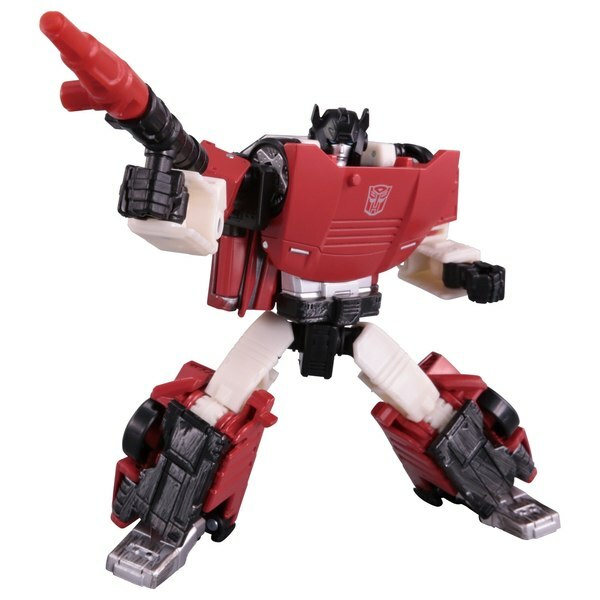 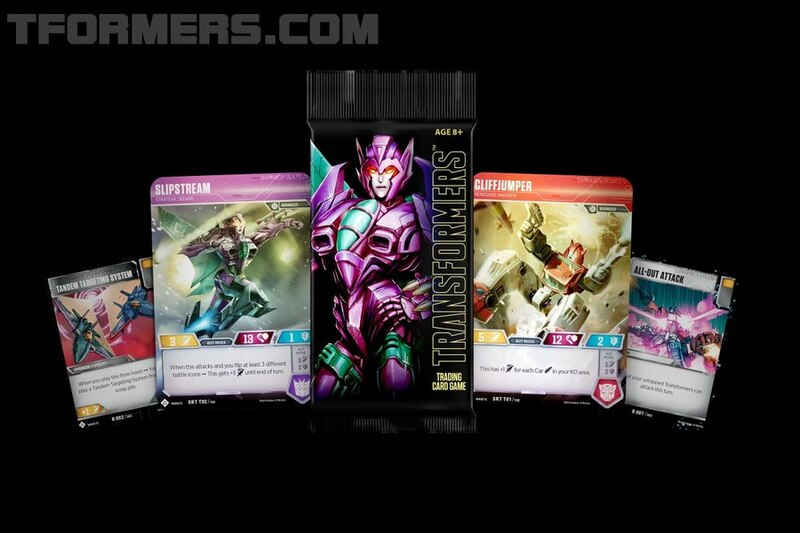 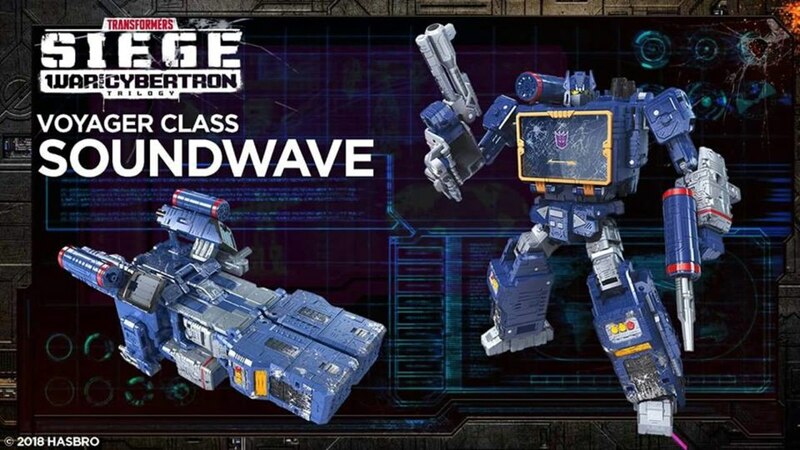 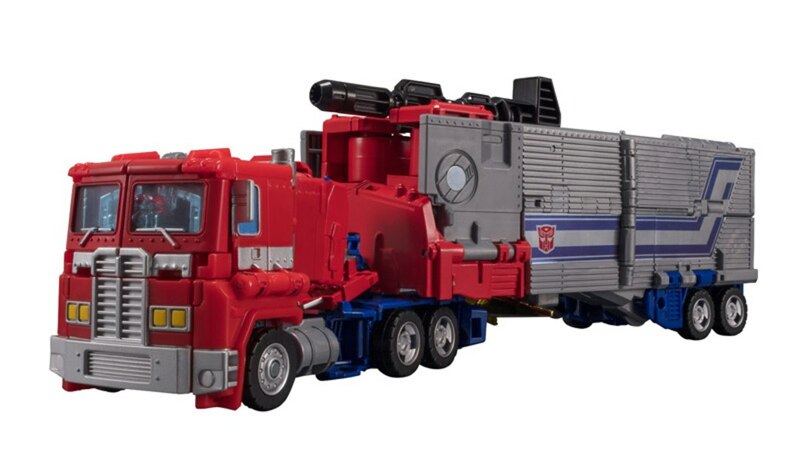 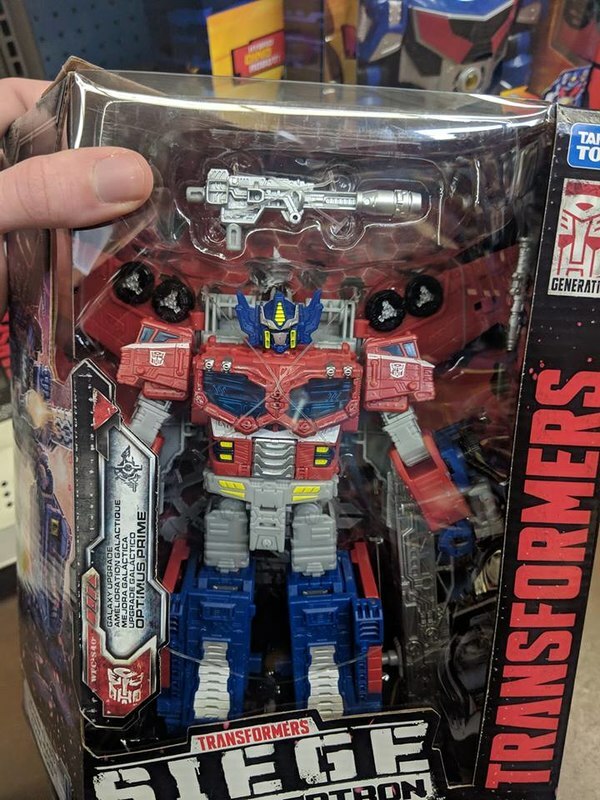 Power of The Primes Novastar Reaching US Stores Now! 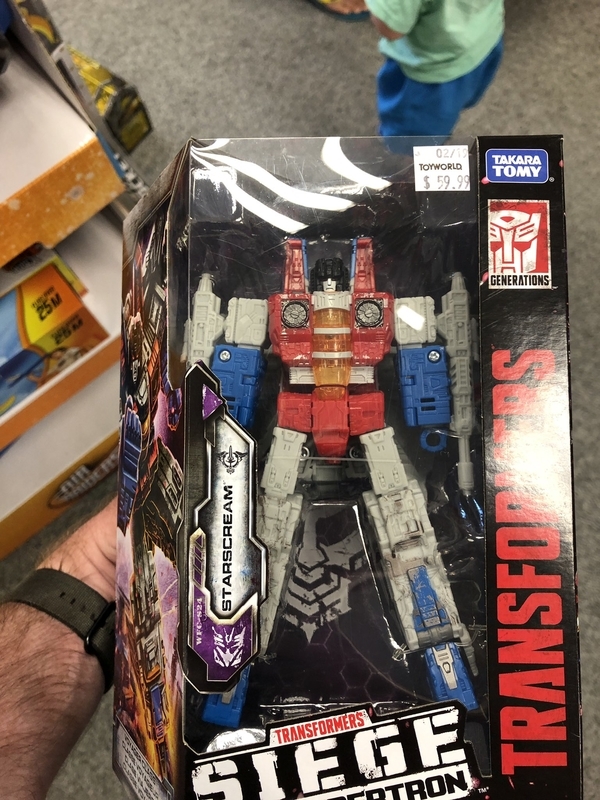 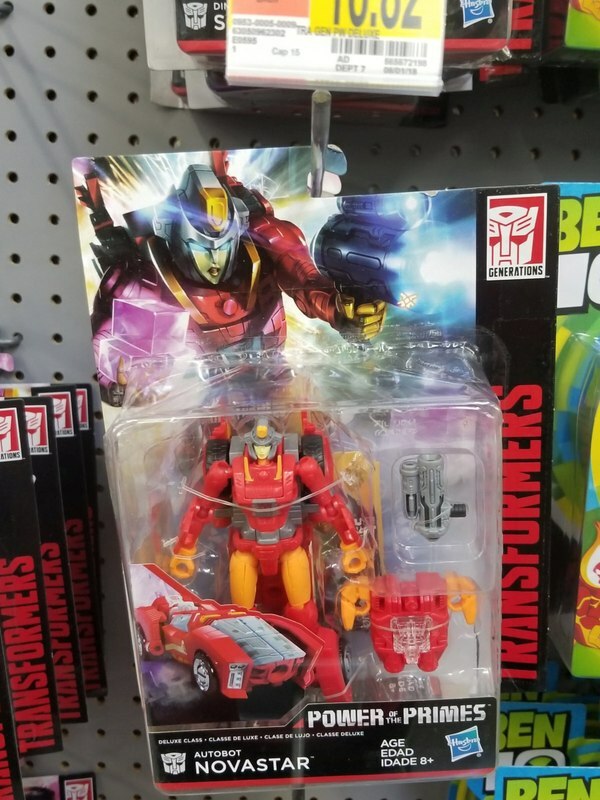 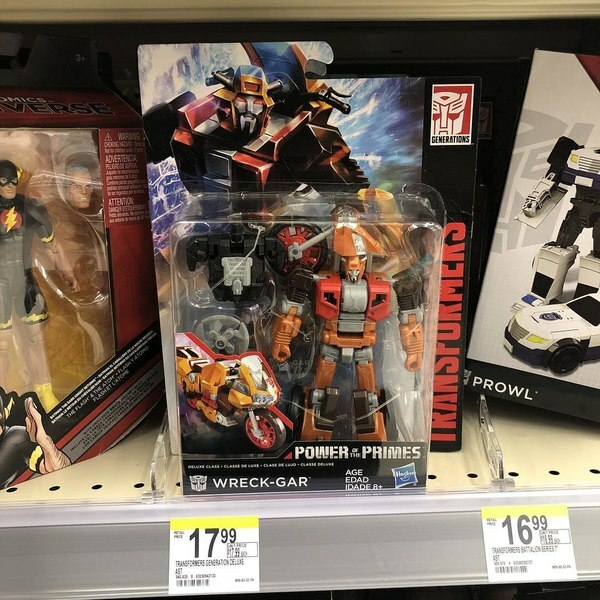 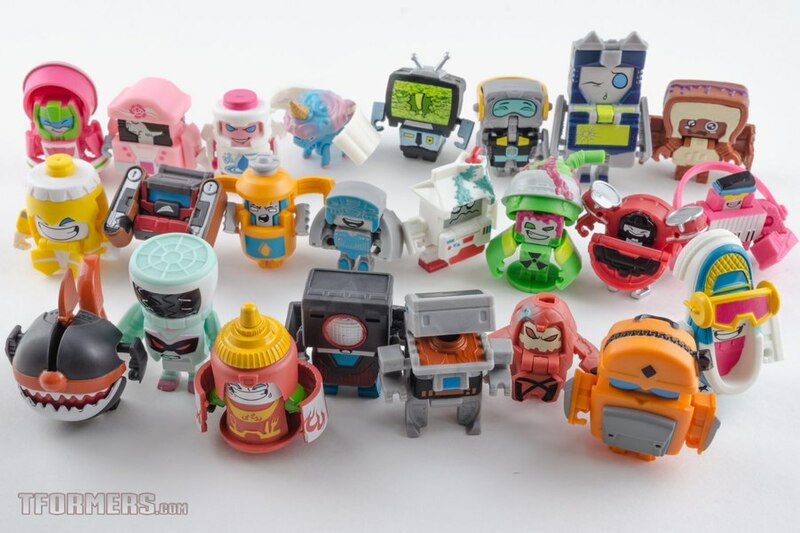 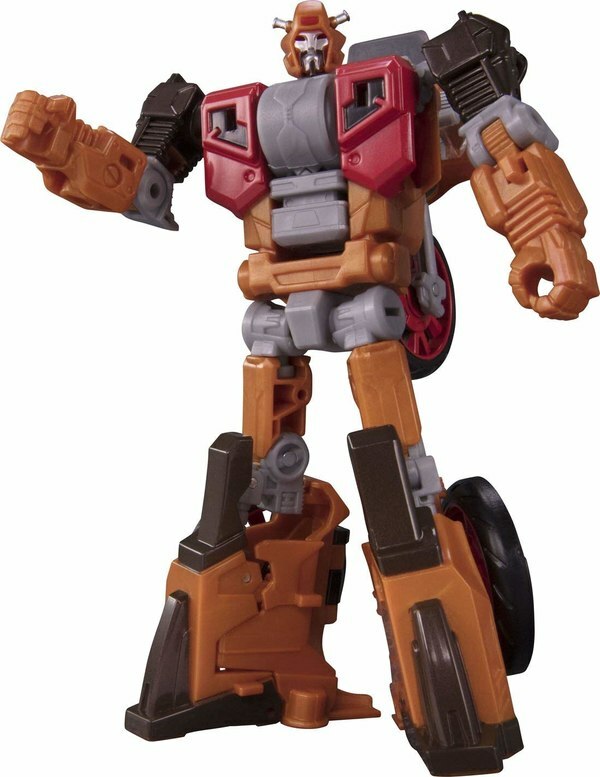 Power of The Primes Wreck-Gar Found in Canada! 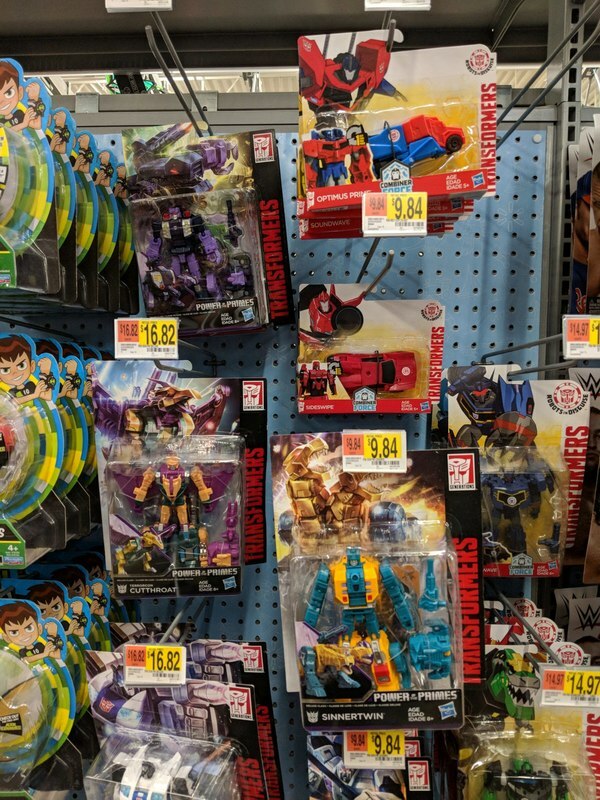 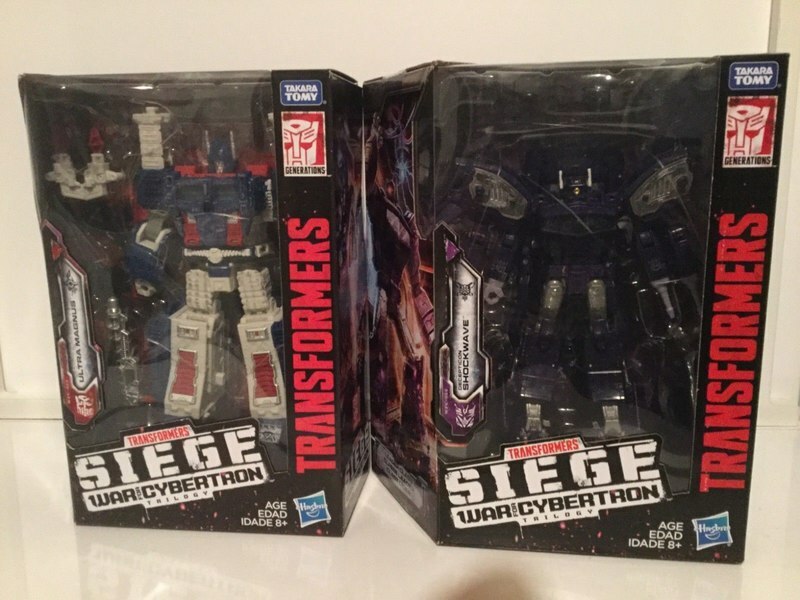 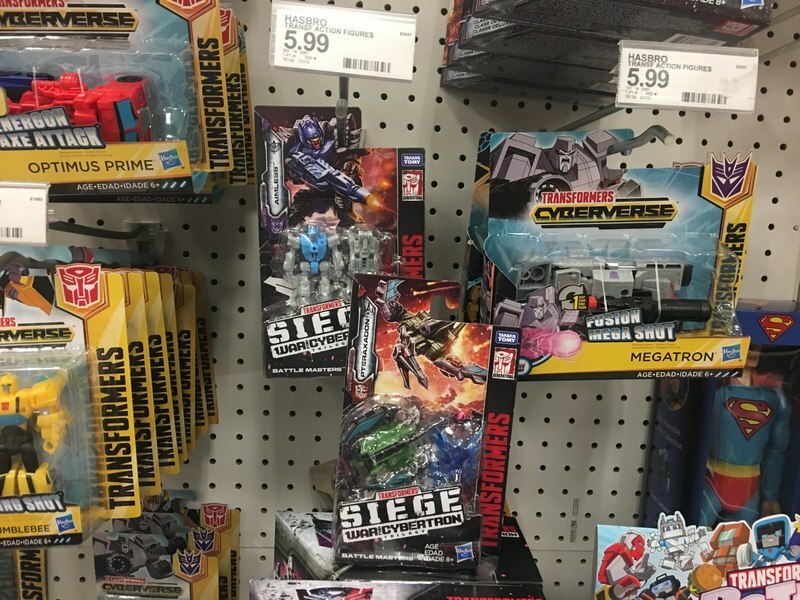 Power of The Primes Deluxe Wave 3 Hitting US Walmarts Now!